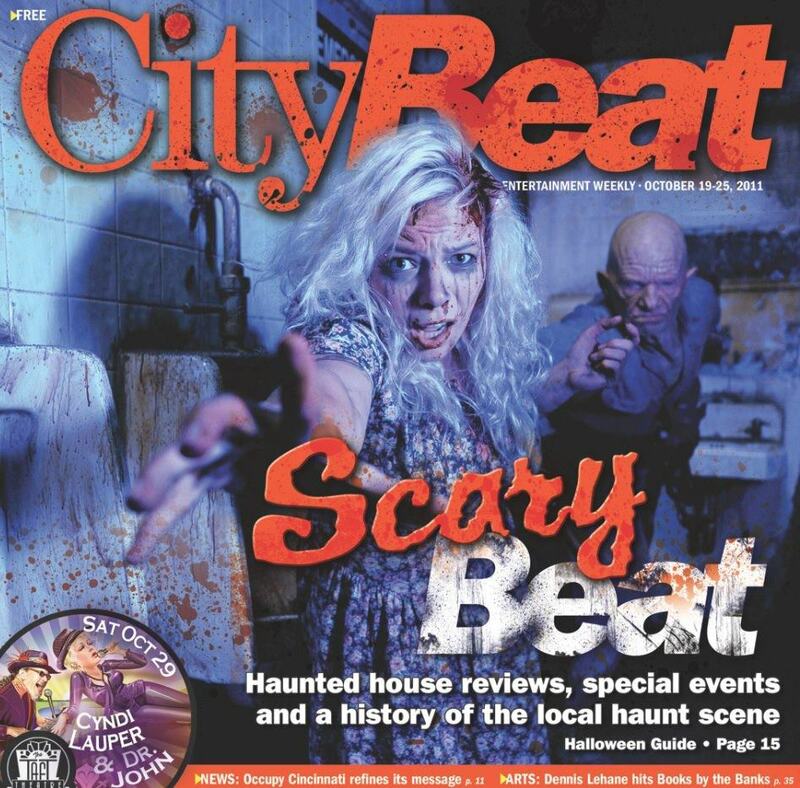 The Dent Schoolhouse is featured on the front cover of City Beat’s — Scary Beat edition! Charlie came out of the shadows just for this one! The 2011 Dent Schoolhouse City Beat Review is here!